The team of The Clipper World tour interviewed our colleague Bert Switten during the recent ANIC conference in Sydney, Australia. Bert provided info on why it’s important to move from a subjective manual inspection QC to an automated data-driven approach. You can watch the interview by clicking below. As you might know we at Qcify believe in giving back and paying it forward. About 1.5 year ago we installed our first machines in Victoria, Australia. Since that moment more machines followed in Australia as well as California. Qcify already sponsors a youth basketball team in Belgium but we were looking for a different way to "invest in the future" in Australia as well. After a long search we decided to give back in the form of preservation. 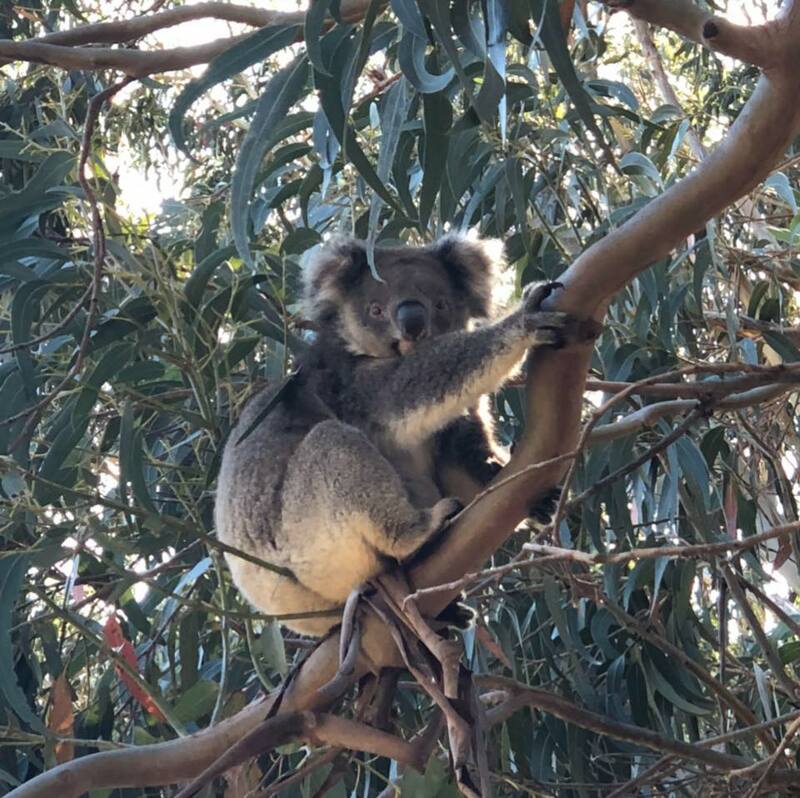 And what better way to help preserve Australia's nature than to help create a safe haven for one of Australia's endangered species: the koala. This past weekend our CEO, Raf Peeters, visited the Hanson Bay Wildlife Sanctuary on Kangaroo Island to make a donation. If you want to learn more about this wonderful place and their mission then just click here. With the 2018 almond harvest started in California it's time for our machines to kick into high gear and gather quality data for the new crop. Below image shows the location and density of our machines all throughout CA. As soon as the samples are run over our machines and data starts flowing in we'll get a clear picture on how exactly this year's crop compares to the previous one so stay tuned for further updates. Since the inception of quality control into processing plants, companies have heavily relied on humans to collect, interpret and use data about the quality of the produced goods, whether food, pharmaceuticals or other non-foods. And with increasing production volumes, labor costs and end-customer specs the days of this human approach have to be over. At Qcify we not only automate this quality control process we also push the limits by making use of the network effect of our technology. So what is this network effect? Well with an increasing number of our units coming online, we're starting to collect tons of data that allows us to further improve our technology and build out systems that far exceed the human process, which is still around in most companies. After all the data is anonymized we use it to further improve our algorithms and the overall customer experience. So basically, a machine in Australia will help machines in the USA become smarter but in return all the US based units help improve the performance of the Australian one. Not only will this help improve the overall efficiency and performance of our technology, it also allows us to deploy new units in less than 4 hours. And yes, there are some initial questions with regards to the data usage. But once we explain them how all data is anonymized and the fact that they will benefit from this approach unless they have >50% of all our units installed at their facility they quickly jump on board and realize that they have more to win than to lose. Meet Bert Switten, our new Customer Success Manager. We’re excited to welcome Bert to our Customer Success Team! Bert joins us from within the industry, where he already helped out food processing companies both on the sales and the service side with every question you can imagine. As Qcify’s new Customer Success Manager, Bert will use his knowledge of the Qcify platform, our third-party integrations, and training techniques to propel the onboarding experience in a way that will set customers up for success from day one. Want to know more? We asked Bert to tell us a little bit about himself and his new role. See below for the full Q&A! 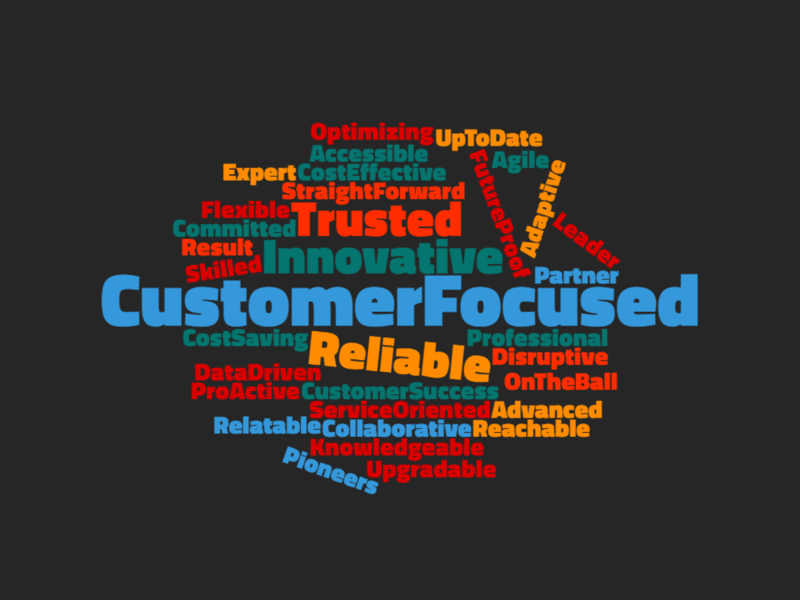 What will your role be as Customer Success Manager? I’ll be guiding new clients through the sales process, providing them with training and serving as their point of contact within Qcify. Once they have our systems installed, I’ll remain as a technical resource if issues arise and will work with their team to assist with those issues. What are the top five points of feedback you heard about Qcify prior to joining them? I moved to California almost 5 years ago and enjoyed every single day. Outside of work I'm on a mission to visit every single National Park in the United States of America. During the 2017 Almond Conference the Clipper Magazine editorial staff sat down with us and one of our customers to discuss the added value of our automated QC systems to the industry. You can click on the picture below to read the featured article.